Retailers in Australia can join the Amazon Australia marketplace and sell across the country and also across borders. Amazon does not charge anything for registration. If you plan to join Amazon marketplace in Australia then you should know the fees you pay and the price that you can set for your products. 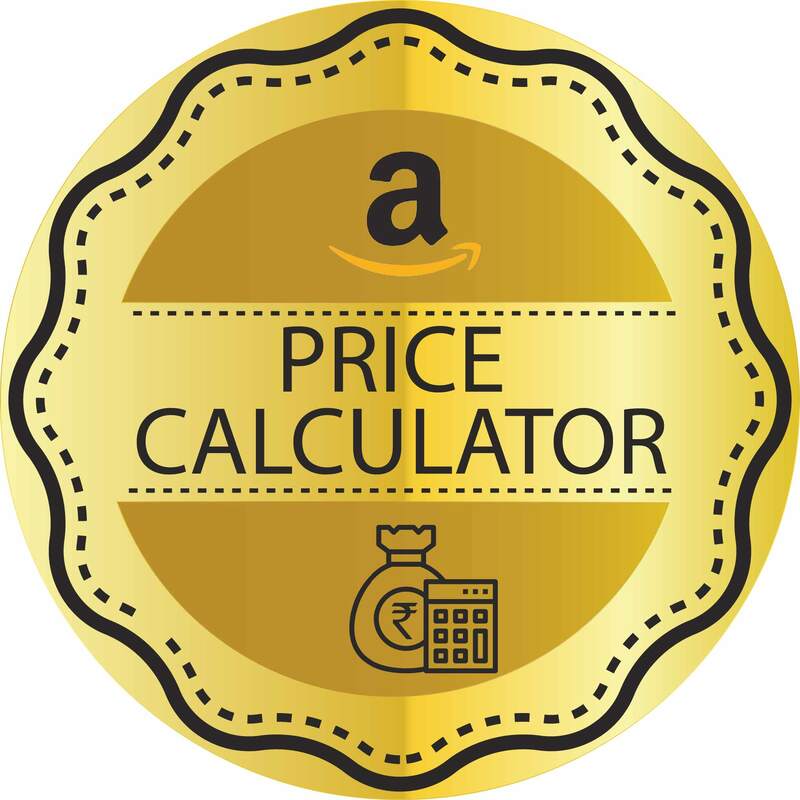 This Amazon price calculator Australia shown here is your perfect tool. Unlike other regions, Amazon Australia charges a subscription fee from registered sellers, which can be around AUD 49.95 per month plus GST, which is usually 10%. New entrants pay AUD 24.98 for the first two months. Amazon charges referral fees. This is a percentage of the value of the product. The percentage varies from one category to the next, ranging from 9% to 12%. Certain products attract closing fee. Shipping fees apply based on weight/volume – buyer may bear the delivery charges. If you opt for the FBA program on Amazon Australia you pay the fulfillment fee and storage fee, the latter being charged on volume per month. The rate for storage is AUD 19.40 to 26.50 and if a product lies unsold a long term storage applies and is charged annually. Sellers can have their inventory returned or disposed off in which case additional charges apply. The digicommerce Australia Amazon price calculator Australia simplifies matters for you. You simply pick your seller account type, category and then enter price and weight to know details of what you pay to Amazon and the nett amount you receive. Referral fees are programmed into the calculator. You do not have to do it manually. Tax calculation is also programmed in and that frees you from tax calculation. 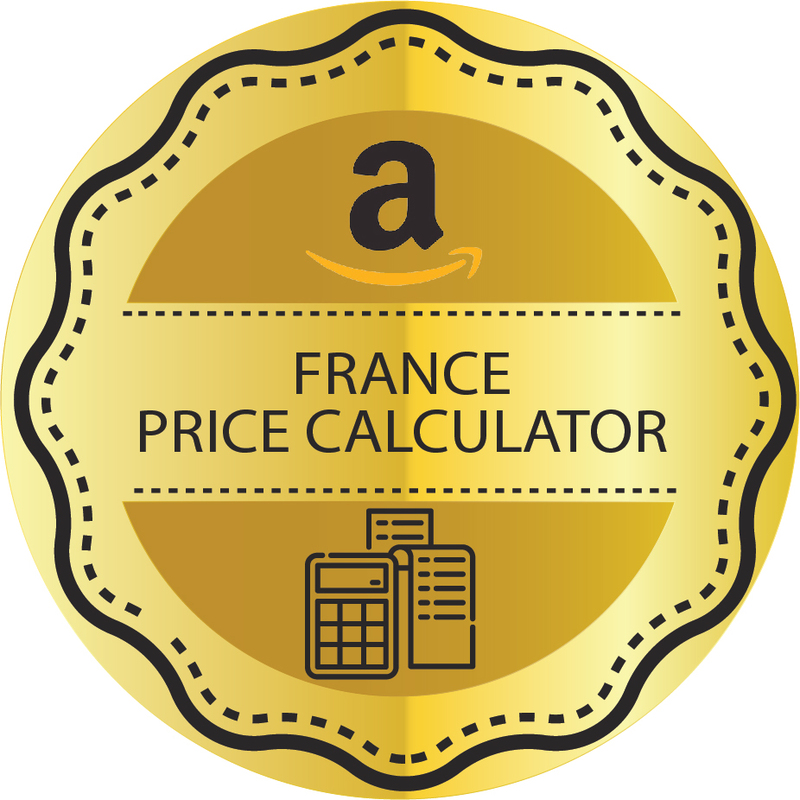 This calculator is best used before you actually list products on your storefront on Amazon. This way you can fine tune your price by playing around with figures to know precisely how much you will receive on each sale. You can use the price calculator to know how viable it is to deal in low value products. In such cases the Amazonseller fee and shipping may be too high to make it worthwhile and you can decide not to sell these on Amazon Australia. Slow moving products for which there is less demand may also not be quite profitable unless you can put a high margin on them. The price calculator proves immensely helpful since it has inbuilt values for the various fees and you only need to enter product category, weight and value. 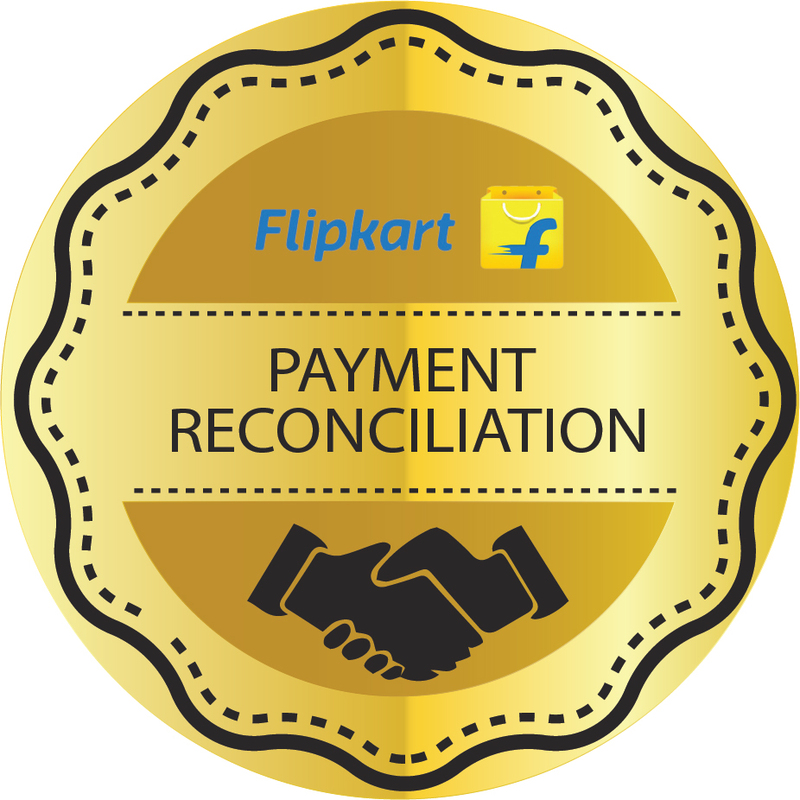 You can just as well delegate the task to Digicommerce and our Amazon experts will workout which products to choose and pricing for each so you can achieve healthy sales and earn good profits even after returns.